In the digital world that we so often work in, it is very easy to forget that there are any senses except for sight, and occasionally sound. Haptic feedback has recently introduced touch back into the mix on certain devices, but for the most part, if it doesn’t go in our eyes and ears, we forget about it. In effect, we are only designing 3/5ths of an experience with considerable limitations, at best. But experience design does not stop at the app store. 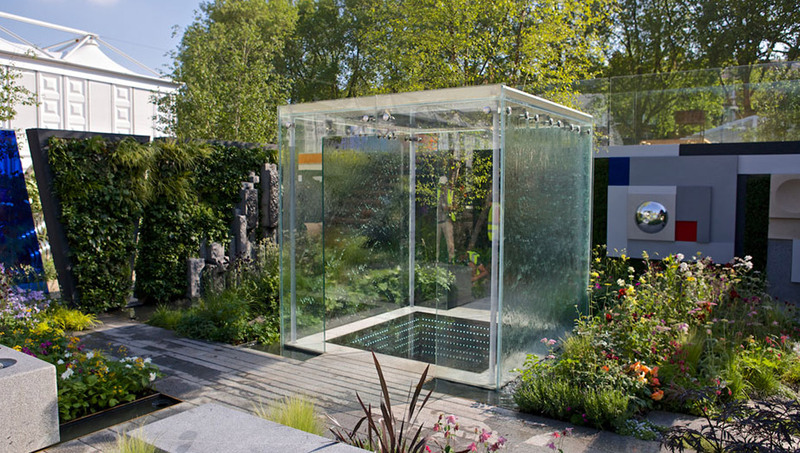 Every interaction that people have with the world around them is an experience that can be deliberately manipulated to produce the desired impact and nowhere is that more apparent than the Chelsea Flower Show. Event design is a whole discipline in itself but the level of complexity involved in the flower show goes beyond what anyone might expect to deal with. While almost anyone with a colour wheel can arrange displays so that they don’t clash, it takes a whole other level of careful attention to ensure that scents don’t clash. Positioning flowers with a strong aroma away from the places where food is being consumed may seem like common sense, but when there are flowers everywhere it becomes a more difficult prospect. Displaying flowers with weaker scents in places where they will not be overpowered and drowned out by the more aromatic kin is already challenging before you take into account all the many smells that the visitors to the show are going to be carrying around with them, particularly on a hot afternoon. Designing a regular event can be a logistical nightmare of soft-spoken sound systems and blaring speakers in all the wrong places, but in the Chelsea Flower show, sound design is only 1/5th of your problems, before you even take into consideration the fact that most of the attendees want to browse the gardens on display in quiet solitude. A little tricky when you have 165,000 traipsing through, chatting away to one another about which idea they want to steal for their own window-box. Some of the individual designers involved in specific gardens at the show were certainly thinking about sensory input. Perhaps they were inspired by “The Mind’s Eye” which won the “Best Fresh Garden” back in 2014 and also gold medal at the show. It was designed specifically to be accessible to the blind, with a focus on the other four senses, using running water and different textures to guide the visitor through, and only a single small instalment at its entrance designed specifically with sighted people in mind. An optical illusion of a pit, both to give them a sense of how losing their vision might feel and to highlight that sight is not always advantageous. 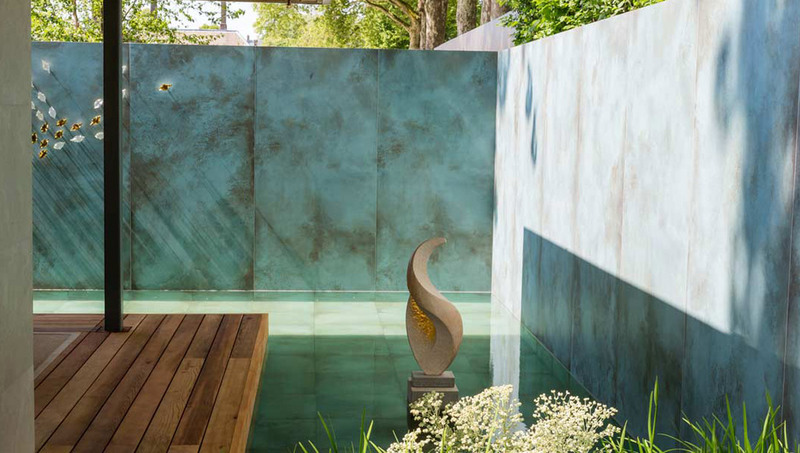 Another garden from this year’s displays showed the necessity of focusing on user experiences rather than the aesthetic perfection in a design. The “RHS Feel Good Garden” was designed with mental health in mind, eschewing the pruned perfection of other displays in favor of more naturalistic messy design and untidy growth. When you are designing anything, it is important to have a holistic view to perceive the thing you are creating in its entirety, but when you start talking about experience design, that becomes even more vital. Sensory input is the most easily manipulated facet of a designed experience and it should not be ignored.